You can find vehicles under $10K at our new and used car dealership in Enterprise, Alabama. 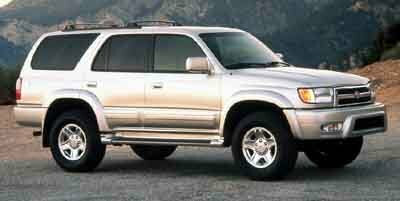 We have tons of well-priced used Honda cars at our disposal. Dothan drivers can browse our selection online, or they can visit us in person. Either way, motorists will find that we have a large selection of used cars for sale in Enterprise, AL. 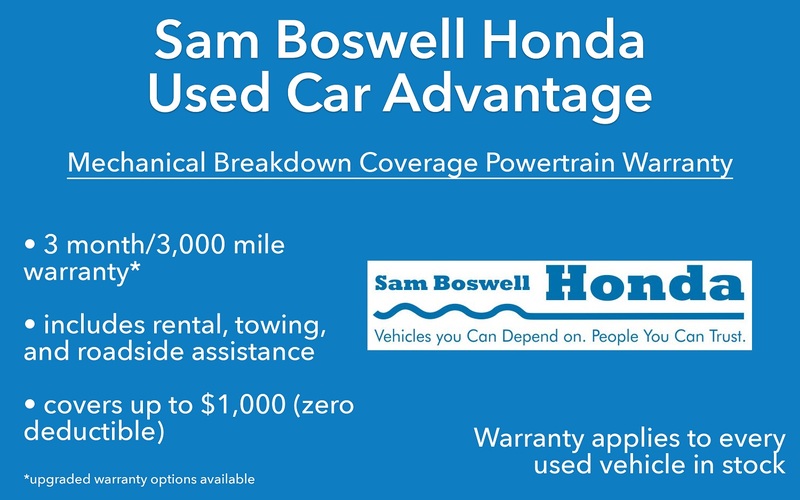 If you're looking for reliable transportation that will not cost you an arm and a leg, schedule a test drive at Sam Boswell Honda. We are sure that our pre-owned Honda options will excite you. Ask about our financing options as well! If you're looking to finance one of these affordable models, you can do so by applying for bad credit financing online. Our secure credit application is easy to follow and gives Ozark drivers with lower scores a chance to apply. Ask our finance department how you can be the next proud owner of a pre-owned Honda for under $10,000!